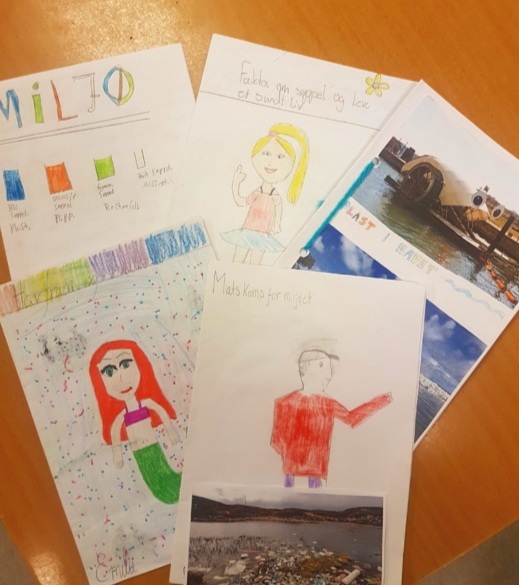 Proud to be the first school in their county ever to be certified as an Eco-School, Kulstad school, Mosjøen students are devoted to reduce their ecological footprint. As a local solution to global climate challenges, the school has chosen the topics of consumption and waste for their Alcoa W5 project. Kulstad has established a collaboration with the local waste and recycling unit where the pupils can visit and apply their knowledge. At their school they follow rules for recycling, weigh their paper waste, and when they are hiking, there are always some pupils responsible to ensure that no one leaves litters! In 2019, Kulstad started with Bokashi composting. This has been a success as it can be used all year round and does not smell bad. Their plan is to use the soil from the compost to make a garden where they can grow their own vegetables in the summertime. In only a couple of years, students at Kulstad have made an impressive effort, and the process seems to be the start of a long-term dedication to positive action for sustainable development.